Vicki is the principal at Abrahamson, Vorachek & Levinson. 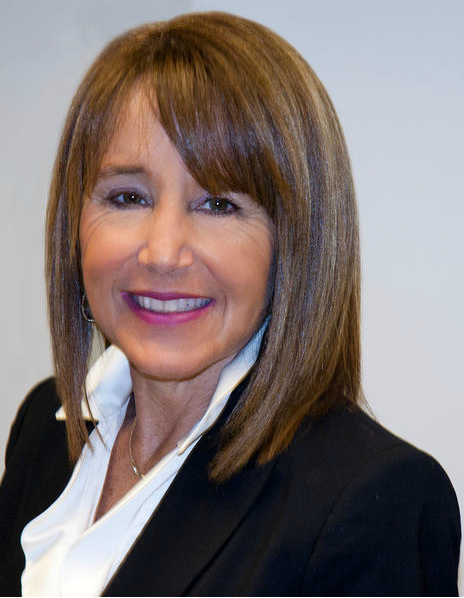 A 1979 graduate of University of Michigan School of Law, she has owned her own firm since 1985 and specializes in employment-related legal issues. Vicki is a former member of the Council for the Section of Labor and Employment Law of the American Bar Association and past Chair of the Employment Rights and Responsibilities and International Labor Law Committees of that Section. She is also a Fellow of the American Bar Foundation. She is a Founding Governor, member of the Board of Governors, and past President of the College of Labor and Employment Lawyers. Vicki is also a member of the National Employment Lawyers’ Association and a member of the Panel of Neutral Arbitrators for the American Arbitration Association. Illinois Super Lawyers named the firm the Top Small Employment Law Firm in Illinois for 2011. Ms. Abrahamson was named Lawyer of the Year in Chicago for 2012 (Employment Law-Individuals) by Best Lawyers, and as the Top Plaintiffs’ Employment Attorney in Illinois for 2011 by Leading Lawyers Network of Illinois. She has been named by the Leading Lawyers Network as one of the Top Ten Women Lawyers in Illinois (2007-12), one of the Top Ten Women Litigators in Illinois (2012), and one of the Top Ten Women (Consumer) Lawyers in Illinois (2012). She has been ranked by SuperLawyers as one of the Top Ten Attorneys in Illinois and is a nationally known speaker on various topics concerning employees’ rights.